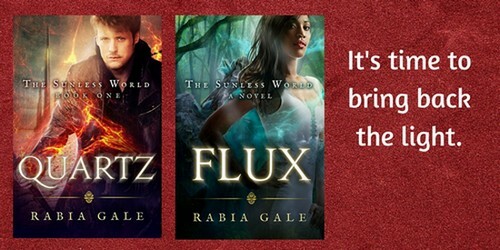 Today we're hosting a cover reveal for Rabia Gale's book Flare ... And it's pretty! So pretty! 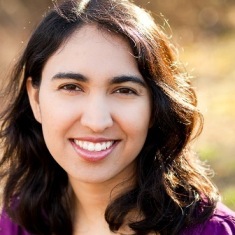 Thank you so much for having me on your blog today! 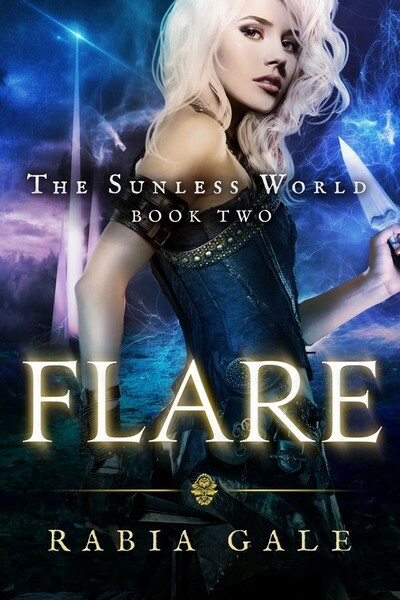 I'm delighted to reveal the cover for my upcoming release, Flare, Book Two of The Sunless World, an epic fantasy series with a steampunk flavor. The mages of old saved their world, but left it in eternal darkness. Now it’s time to bring back the light. After two years of training his magical gifts, Rafe returns home to a land wracked by war. Desperate states struggle to protect their resources of luminous quartz. Magic pulses and earthquakes devastate a world on the brink of extinction. Rafe's old enemy Karzov has gathered a band of prodigies obedient to his will. He seeks the power of the ancient mages for an audacious and sinister purpose. It's up to Rafe and his ally, Isabella, to stop him—and undo the mistakes of the past to put their world right again. Thank you so much for having me on here today! The covers look so awesome! I hope the launch goes well.